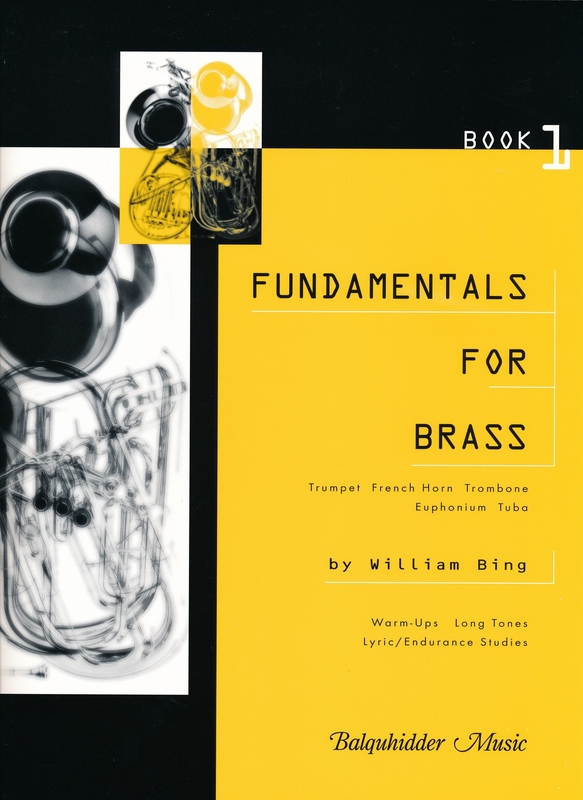 Well thought-out Warm-ups, Long Tones and Lyric/Endurance routines for all brass instruments. For improving the embouchure, endurance, breath control and developing a solid foundation! The Play-Along audio files embedded in this iPad version can help keep you focused and maximize your practicing pleasure and efficiency.